Montreal-based national telecom service provider Bell has announced the launch of a new ‘Virtual Network Services’ platform. According to an October 18th, 2018 media release, U.S. tech conglomerate Cisco will provide Bell’s first Virtual Network Function: a software-defined wide area network solution powered by Cisco Viptela. “Bell VNS is a revolutionary way for business customers to adapt their networks quickly and efficiently while reducing their hardware expenses,” said Tom Little, president of Bell business markets, in the same October 18th media release. 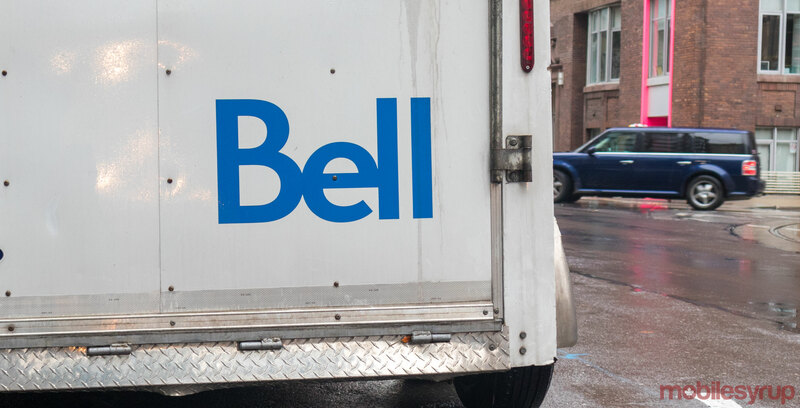 Bell is reportedly the first service provider in Canada to launch a VNS platform. VNS platforms are designed to allow companies to scale up their networks without needing to invest in more hardware. Instead, thanks to cloud computing, organizations are able to build out network security and service offerings while only paying VNS platform providers for what’s used.